Takhion + Tsubasa MASS : Bikes. Rants. Adventures. A while back I had heard plans for a collaborative project, and was really, really excited for where it was going. Recently I not only got an update, but was given permission to show some of the photos here and do a little feature on this awesome project. I'm psyched to bring you a preview of this collaboration between Edinvas Vavilovas of Tsubasa Bicycles and Mr. Reginald Vorontsov of Takhion! 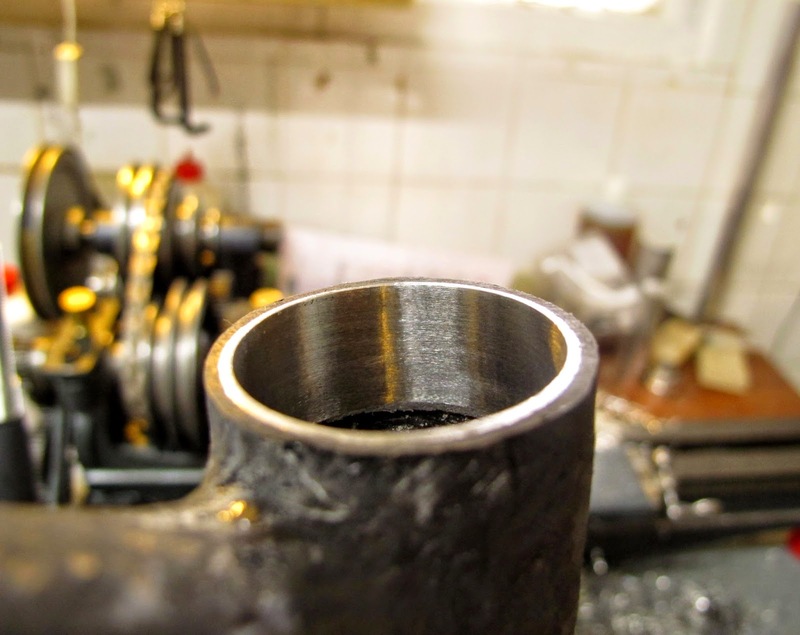 I highly encourage you to visit Edinvas' site to read the whole story of this project, because this is far more than just about building a bicycle. "Takhion and I, founder of Tsubasa, are auctioning the Takhion+Tsubasa Mass to raise money for the war victims of Ukraine. Takhion lives in the Ukraine; I am Lithuanian now living in London. Having both felt the cruel hand of war we wanted to help. Takhion+Tsubasa Mass takes its name from the belief that together we are strong, even in times of hardship. We’re working with The International Committee of The Red Cross to ensure that all money raised provides food and shelter for the orphans and victims of war." If you are interested in donating, or bidding on this frame, please visit the donation page here, or visit their Thunderclap page here. More information on the cause can also be found on Tsubasa Bicycle's facebook page. As for the construction of this bike, Edinvas told me more about his single piece technology: "they [the frames] don't have joints, pieces aren't glued together as today's carbon frames are. It's made in a way, that if you'll follow one fiber, you will notice that fiber runs through entire frame i.e. 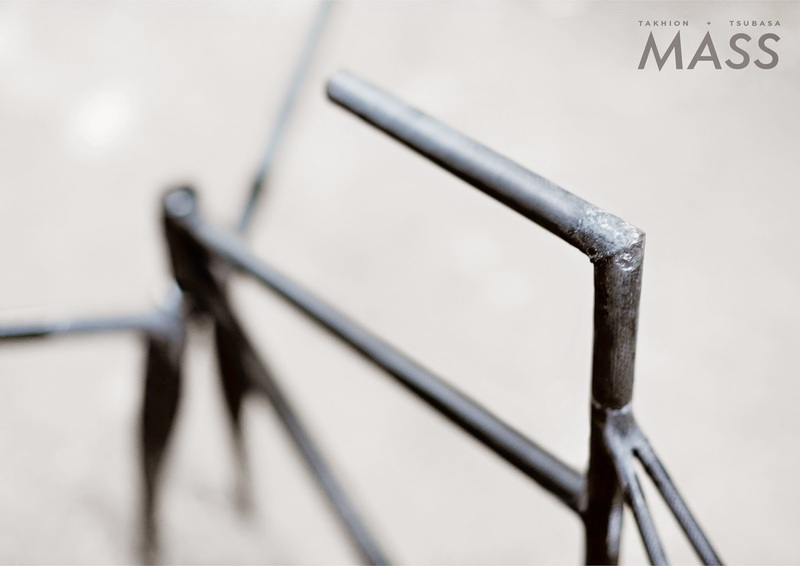 BB to chain stays, chain stays to seat stays, seat stays to top tube and son on. 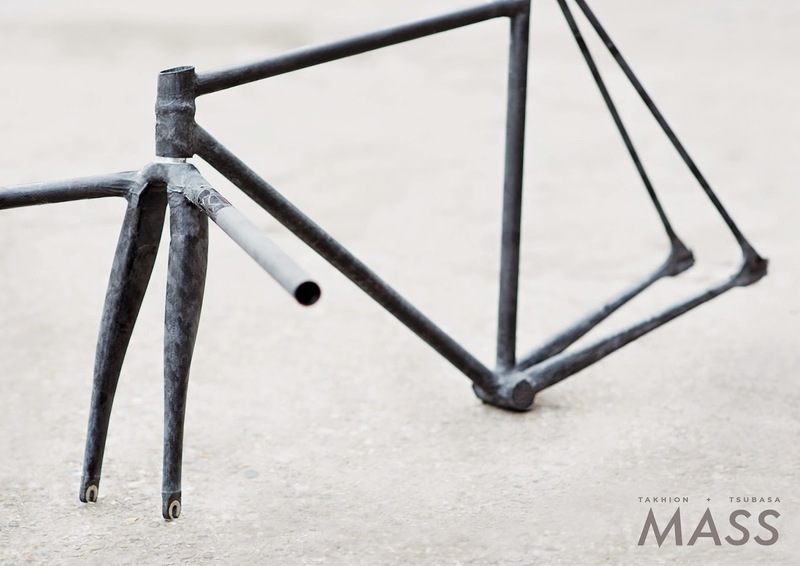 This way of making a frame eliminates weak point and maximises durability and performance of the frame as the web of fibers of entire frame responding to the stress instead of glue at the joint." 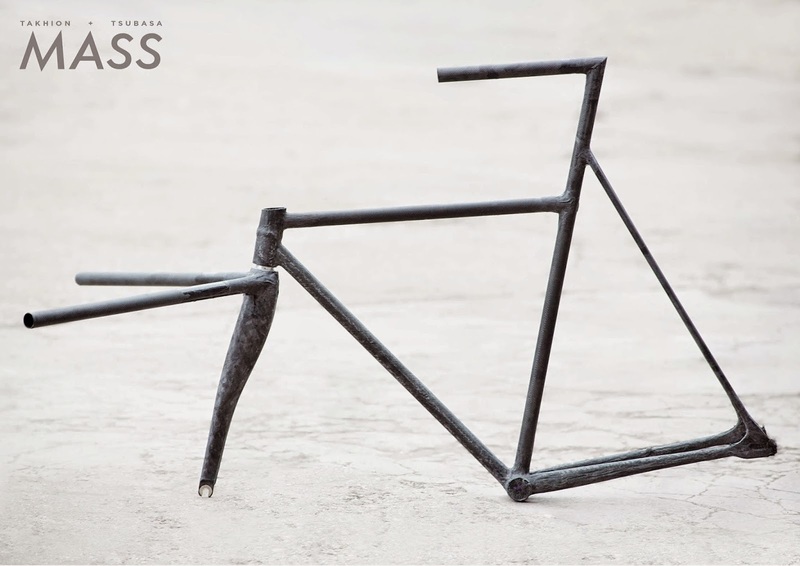 "Bottom part of the frame is internally bridged, including chain stays, which increase torsional and bending stiffness of up to 300% when comparing with regular economy class bicycle frame. Frames are made using High Modulus and Ultra High Modulus unidirectional carbon fiber." His frames also come with a lifetime warranty. Check out some of Tsubasa Bicycles' previous work as well.